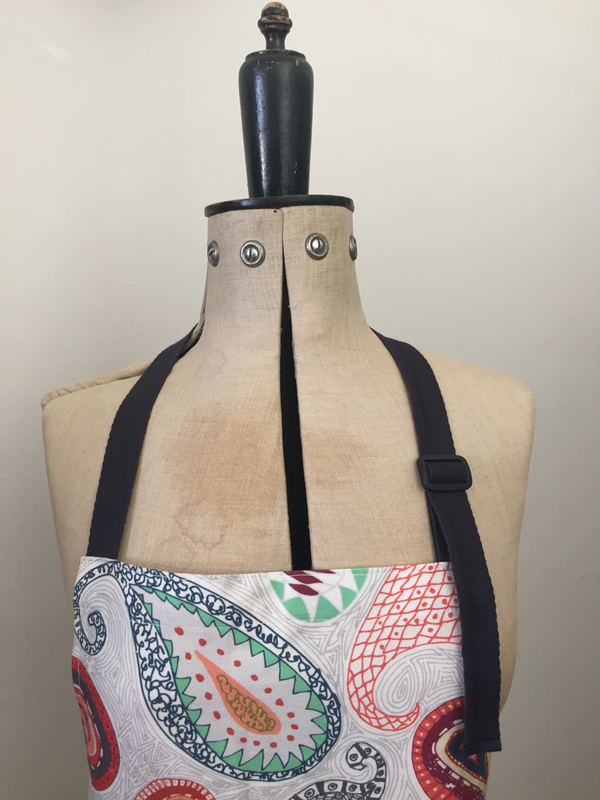 This apron features an original textile print by Jackie Ryder from the 'Berry' collection. 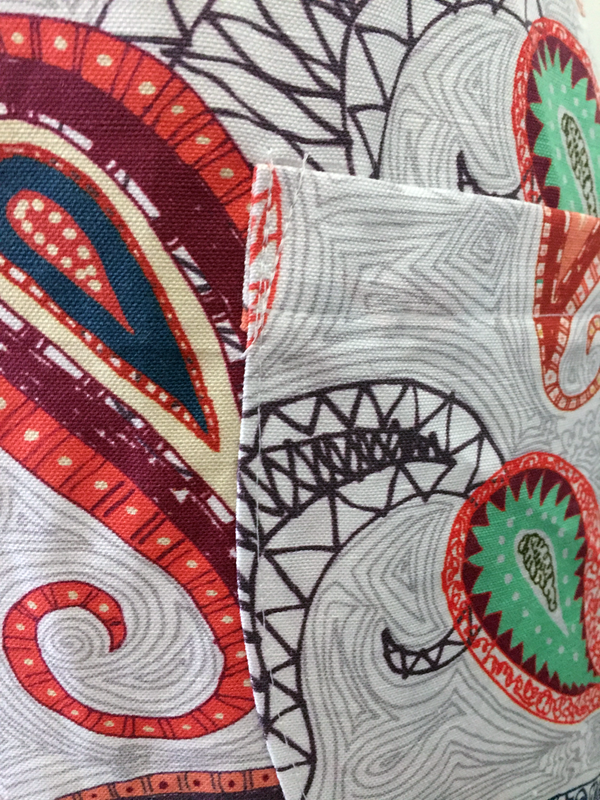 Adjustable neck tie, 2 large pockets and extra long ties. 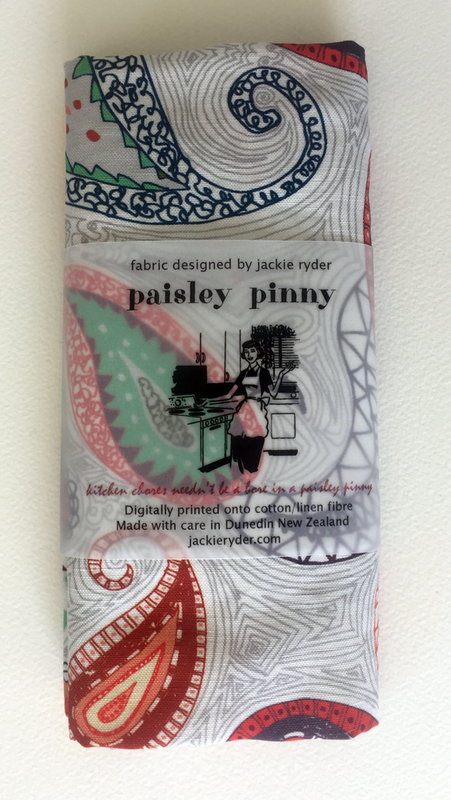 Handsewn in Dunedin, New Zealand. 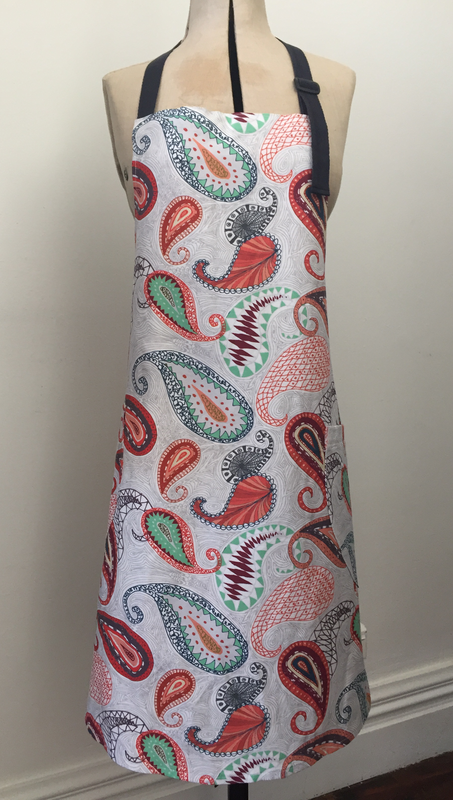 The fabric used can be customised.